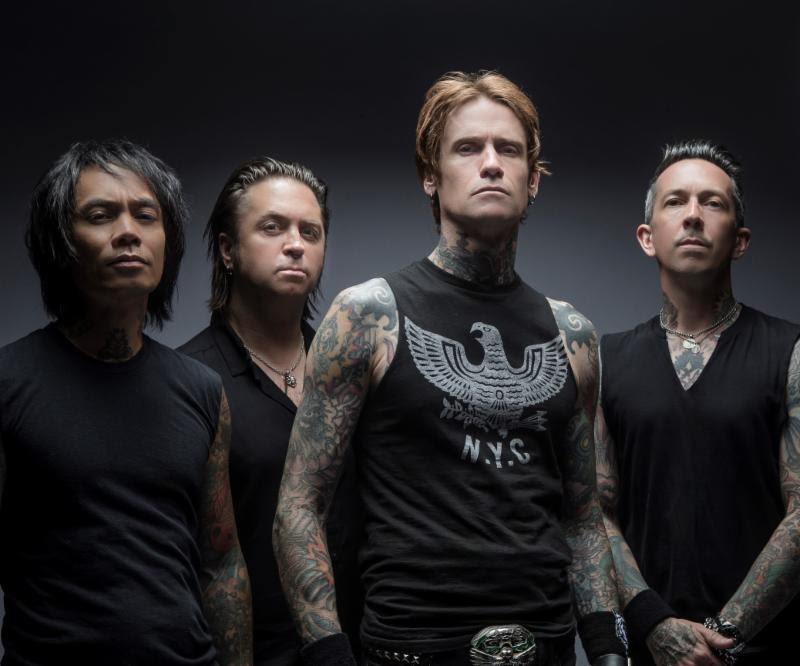 (Los Angeles, CA – February 8th, 2019) – Rock legends Buckcherry have just released their newest song and title track “Warpaint“. Listen to the song HERE. The track is off of the band’s highly-anticipated full-length album Warpaint out March 8, 2019 via RED MUSIC.